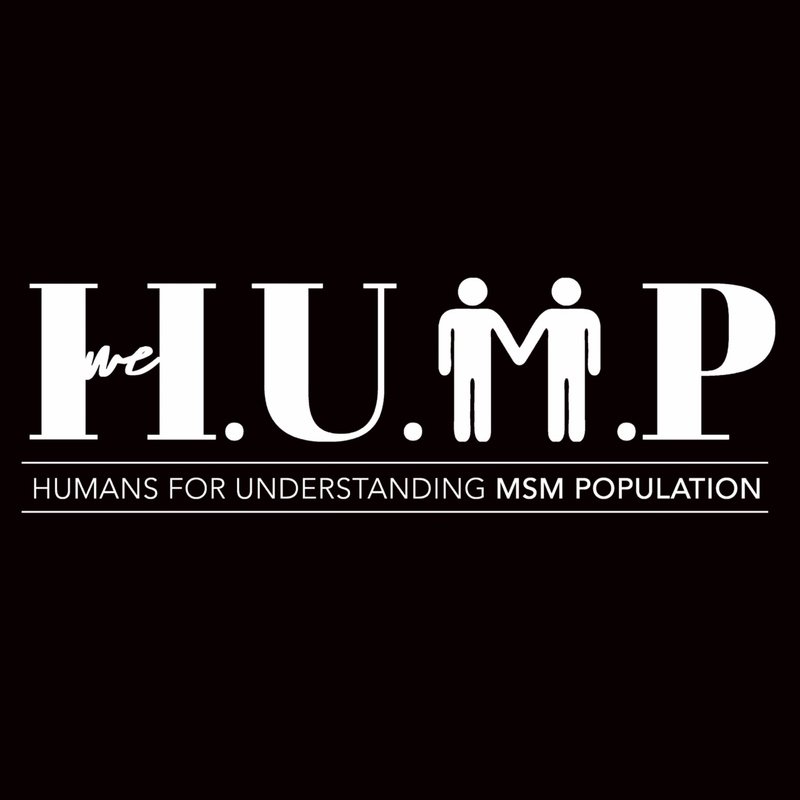 The topic of this article questions the effect of modern contraceptives being accessible to varied populations. Along with the availability of the items location. The author discusses creations of different interventions that will help maximize the contraceptives availability in rural countries, specifically Nigeria. The authors were positioned to write and document this article, because of the native connection the topic has with Nigeria is very prevalent in the access to modern contraceptives. The author directly proceeds into the concerns of shallow modern contraceptives accessibility for sexually active men and women. 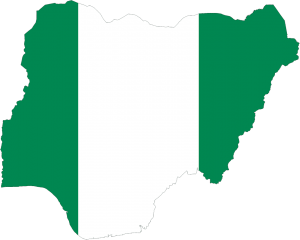 The article explains that there’s a target placed on the government of Nigeria’s family preparation advisement. The population growth of this country must continue to grow, however in acceptable limits. 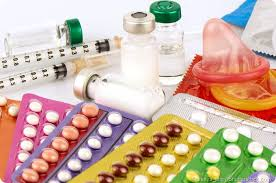 The different forms of modern contraceptives, which are listed: oral contraceptives pills, foaming tablets, injectables, intrauterine devices (IUDs), implants, and the barrier method: condoms for males and females. Bankole, A., Biddlecom, A. E., & Dzekedzeke, K. (2011). Women’s and men’s fertility preferences and contraceptive behaviors by HIV status in 10 sub-saharan african countries. AIDS Education and Prevention, 23(4), 313-28.